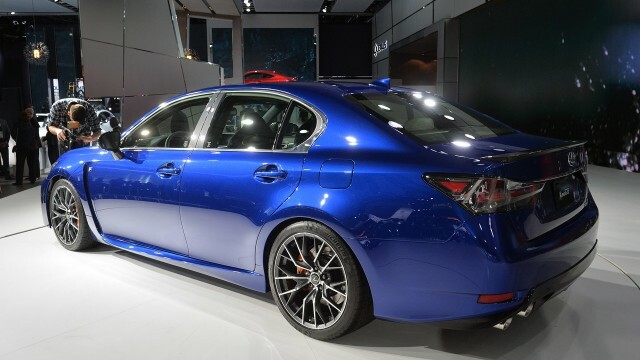 Lexus is Toyota’s weapon of choice in the premium/luxury car market and it has been quite successful over there but the German brands offer a distinct taste of motor sports pedigree in their daily driving cars which Lexus is trying to offer but so far, hasn’t been fairly threatning to the likes of BMW M5, Mercedes E63 AMG and the Cadillac CTS-V. 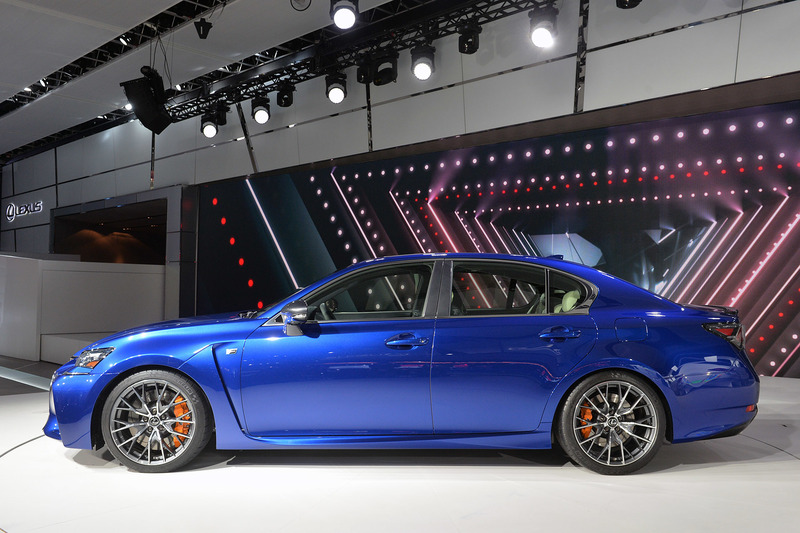 The M5 is the benchmark of luxury performance sedans, while the E63 AMG is more of a German luxury muscle car and the CTS-V is America’s answer to the M5 while Japan wants a piece of it too. 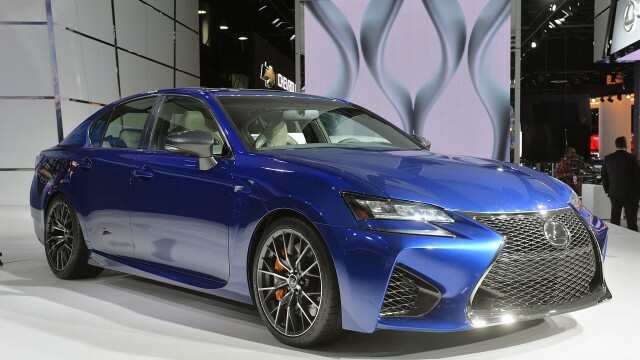 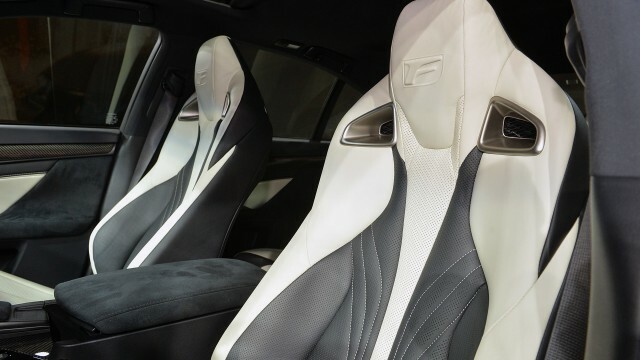 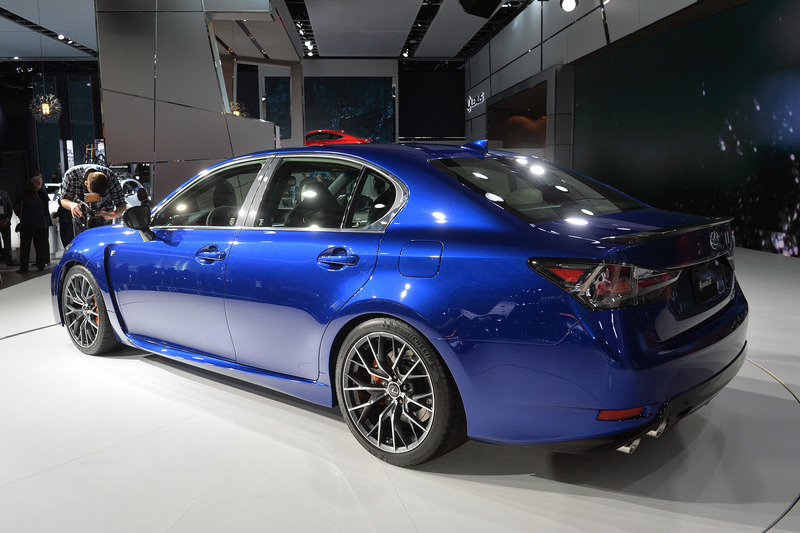 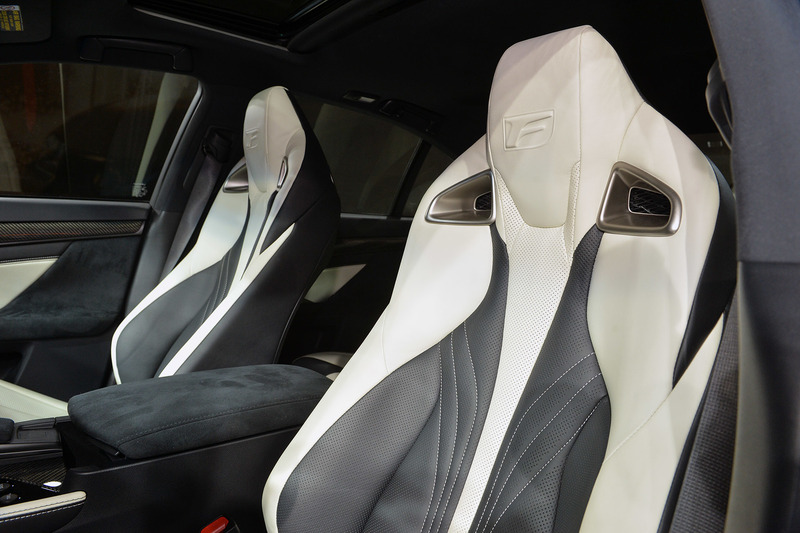 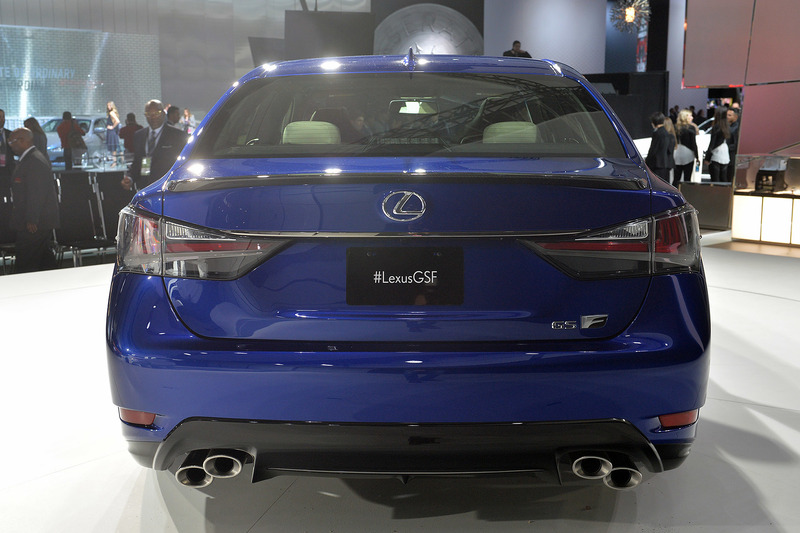 The new GS-F was revealed at the Detroit Auto Show, slated for 2016, the GS-F has only 467 HP while all of its competition has more than 550 HP and the only advantage that the Lexus has over them is weight. 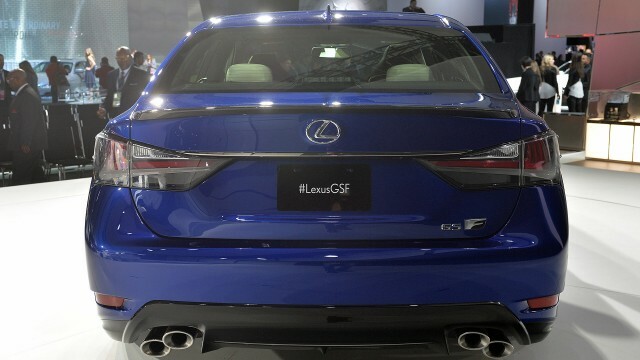 The new GS-F is 350 pounds lighter than the M5, 400 pounds lighter than the E63 AMG and only 100 pounds lighter than the 640 HP Cadillac CTS-V. 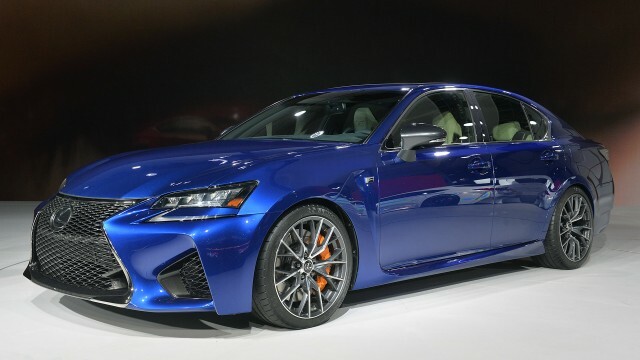 So may be, just may be Lexus has brought a knife to a gun-fight but it is too early to say and details are very low at the moment. 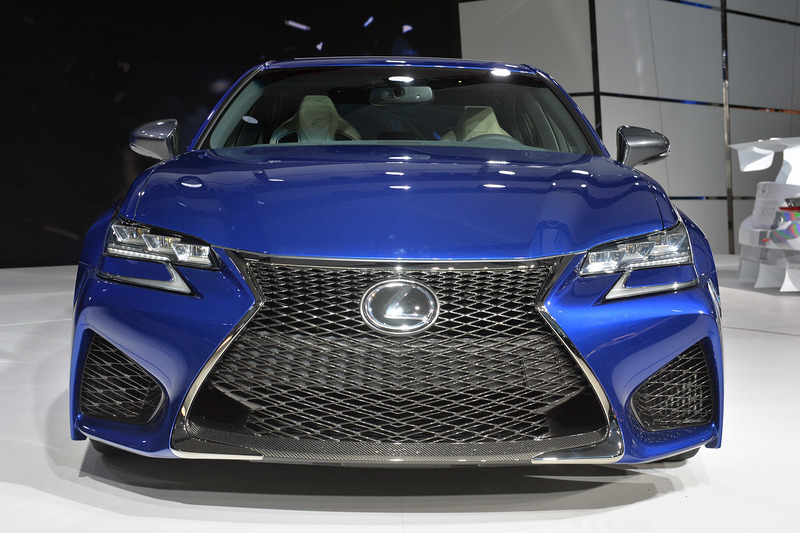 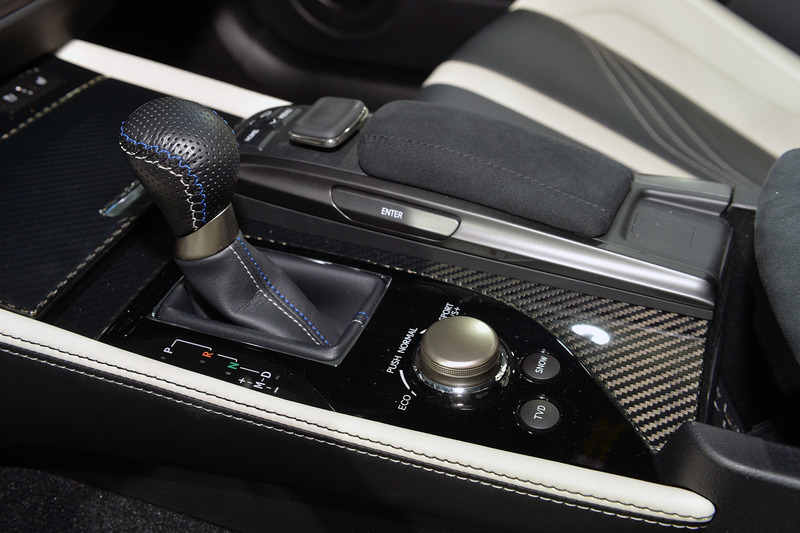 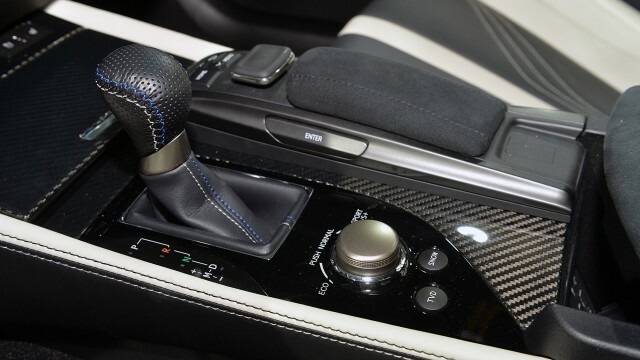 Lexus has been able to do more with less, and their cars feel incredible to drive. 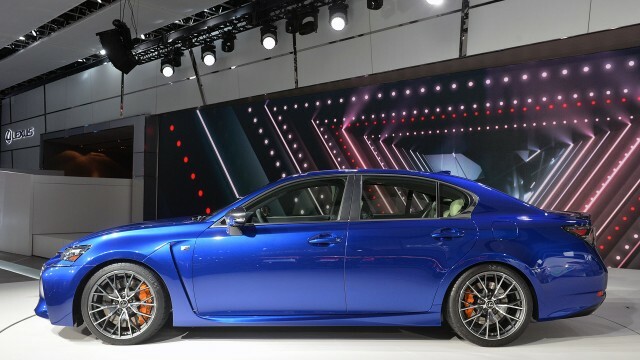 They’re decent in a straight line (though still slower than za Germans), but across the range, they feel more nimble and a better driving experience than comparable BMW/Audi/Mercedes. 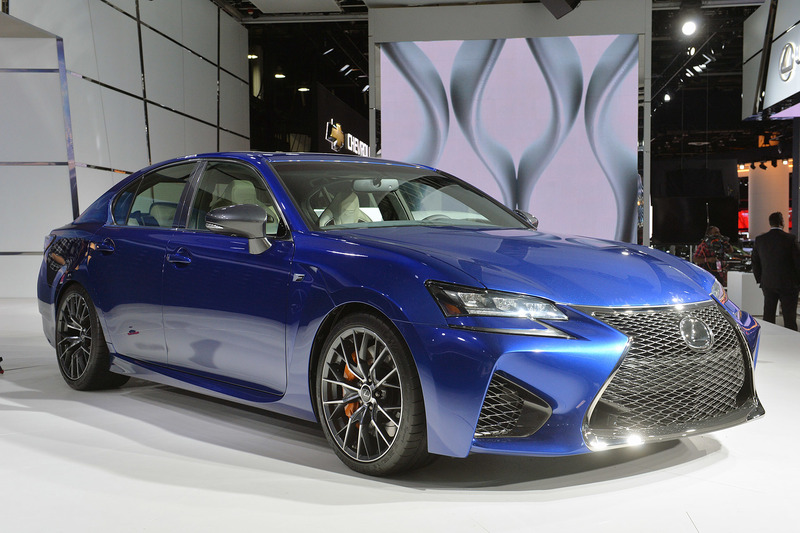 Still, I don’t think anyone’s going to give the GS-F a second look. 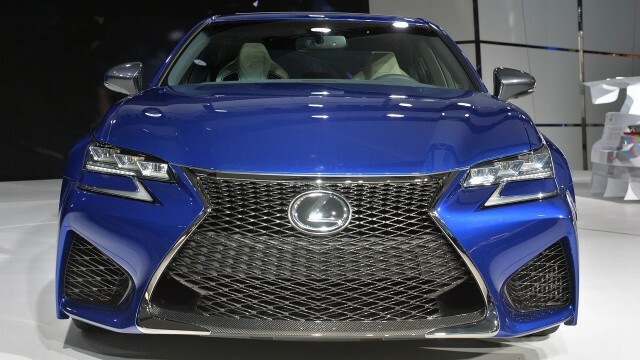 The grill looks awful, it’s slow, and the Lexus buyer is going to be hard pressed to pay LS money for a GS.